Larry Tobin and Haley Friedler are running for two local organizations. 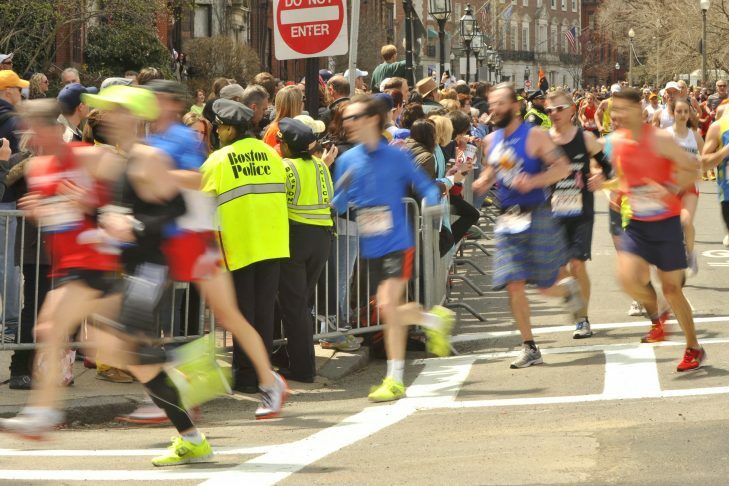 Arguably the most prestigious road race in the world, the 2019 Boston Marathon will bring together 30,000 runners and more than a million fans who will line the course from Hopkinton to Boylston Street on April 15. 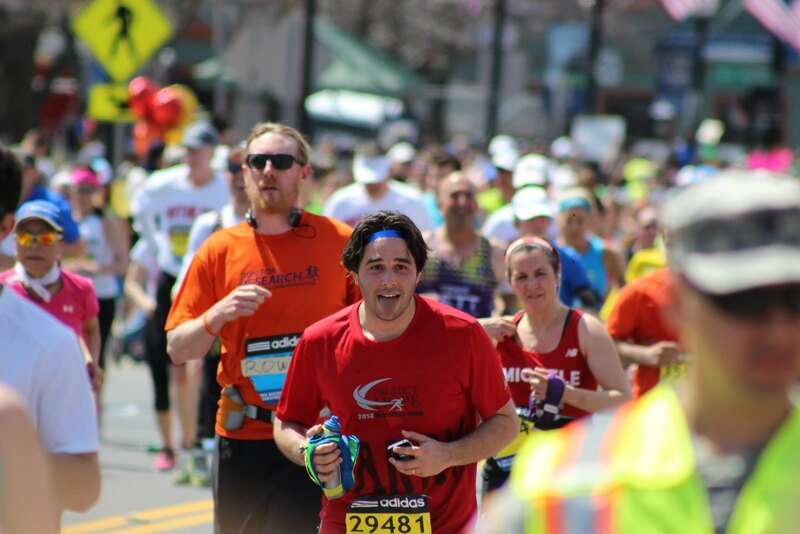 While elite runners will compete for nearly $900,000 in prizes, many more runners will be doing the opposite—running the race to give money to causes they care about. 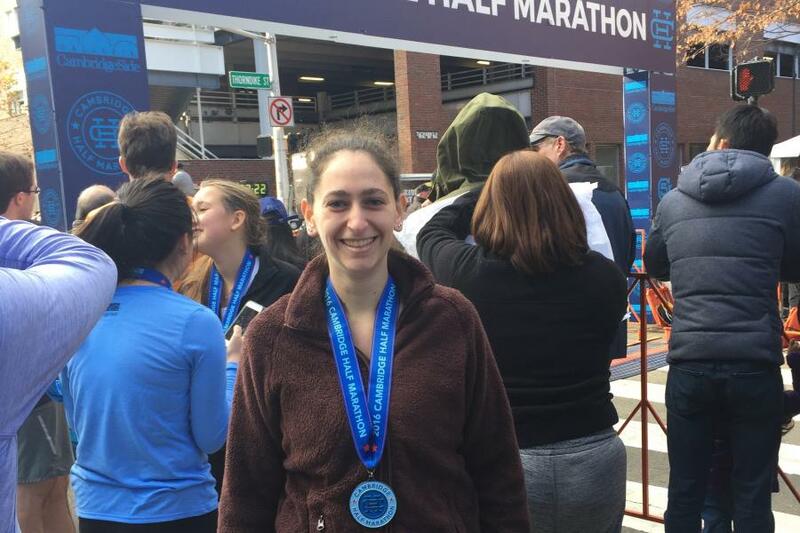 We spoke to two Jewish young adults, Larry Tobin, a two-time marathoner, and Haley Friedler, running in her first Boston Marathon, about their passion for philanthropy that will propel them through the grueling 26.2-mile course. Feeling inspired? You can help fund Larry’s cause—PAIR Project—here, and Haley’s cause—The Brookline Center for Community Mental Health—here.